Our project team consists of leading drainage researchers and extension specialists across the Midwest, as well as modeling experts and social scientists who will strengthen the science and outreach related to water management issues facing agriculture in the Corn Belt. The project team includes internationally-known researchers for each of the drainage water storage practices, and the team together with collaborators includes Extension agricultural engineers in every state with widespread subsurface drainage. The social science component will focus on the economics of the drainage water storage practices, which research has shown is a key influence on farmer adoption of conservation practices. Our team also includes expertise in decision-support tools, including effective stakeholder involvement in their development. Our diverse team members will form the core of a broader network. Jane Frankenberger, Project Director, is an Extension Agricultural Engineer with expertise in drainage and water quality. In addition to providing overall leadership for the project, she will serve as the lead in developing project networks and co-lead Extension activities. 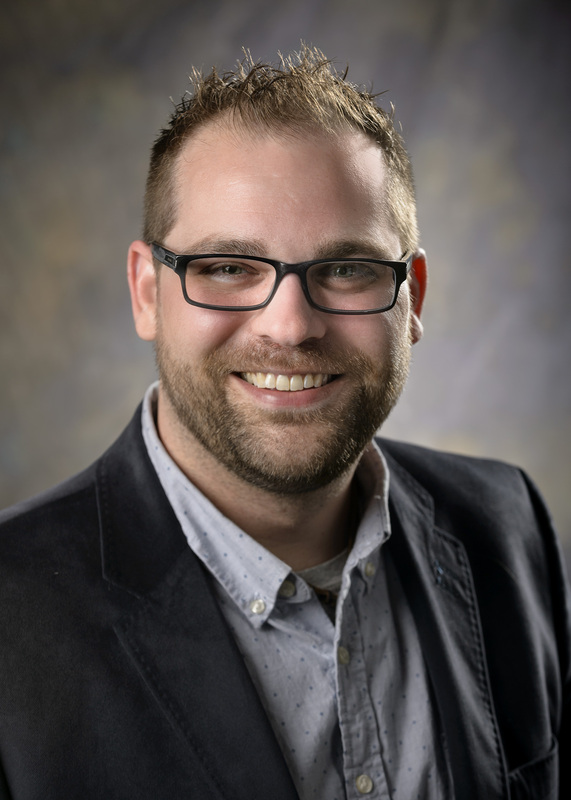 Ben Reinhart, Project Manager, is a Watershed Specialist with experience on conservation project development and implementation with local, state, and federal partners. He will provide coordination among Team Members across project objectives and develop project networks. 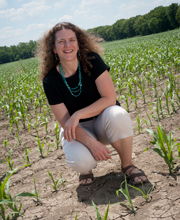 Eileen Kladivko, is a Soil Physicist with expertise in soil health, drainage and water quality. She will participate in research data collection and synthesis related to controlled drainage as well as the application of results through Extension and education. 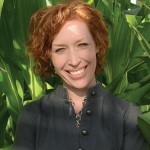 Laura Bo wling, is a Hydrologist with experience in climate variability analysis and drainage. 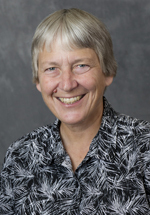 She will lead the experimental site located at the Agronomy Center for Research and Education (ACRE) and participate in data synthesis and decision support tools. Bernard Engel, is an Agricultural Engineer with expertise in developing water quality decision support tools. He will participate in extending results from this project into new decision support systems. 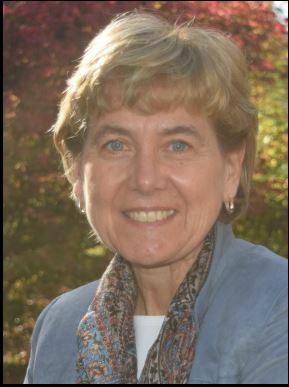 Linda P rokopy, is a Social Scientist with experience in stakeholder participation during decision support tool development. She will be involved in stakeholder involvement and evaluation of decision support systems. 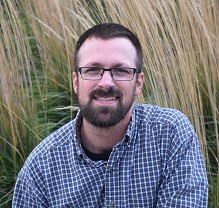 Dan Jaynes, is a Soil Physicist and leading researcher on saturated buffers and agricultural water quality related to hypoxia. 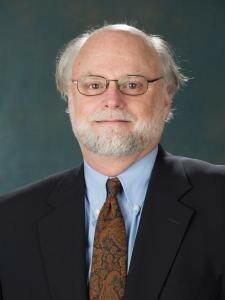 He will serve as the research lead on saturated buffers for this project and participate in data synthesis. Xinhua Jia, is an Agricultural Engineer with expertise in agricultural drainage and irrigation systems. She is currently monitoring two drainage water recycling sites and will be involved in data collection and synthesis related to this water management practice as well as serve as co-lead in education activities. Kelly Nelson, is an Agronomist with experience in irrigation and crop production and currently manages multiple drainage water recycling sites. He will serve as lead in research activities on drainage water recycling for this project and participate in Extension activities. 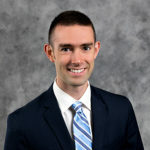 Matt Helmers, is an Extension Agricultural Engineer with expertise in drainage and water quality. He currently manages controlled drainage sites and will serve as the lead in data synthesis as well as participate in Extension activities. Lori Abendroth, is an Agronomist with experience in research database management, project management, and crop production. She will be involved in developing project networks and establishing a research database encompassing the experimental sites involved in the project. Giorgi Chighladze is a Data Manager and Analyst with experience soil sensing systems and environmental monitoring. He is involved in the management of the research database and works with team members to conduct quality control and analysis of field data. John McMaine, is an Extension Water Management Engineer with expertise in water quality. He currently works to coordinate and deliver Extension activities related to agricultural water management in South Dakota. 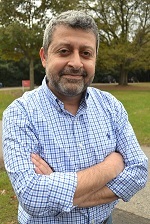 Mohamed Youssef, is an agricultural engineer with expertise in agricultural water management and computer modeling of crop production on drained land. He is currently the lead developer of the DRAINMOD suite of models. 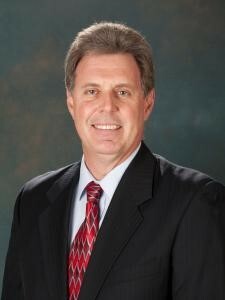 He manages drainage research sites in North Carolina and will lead the modeling component of the project. 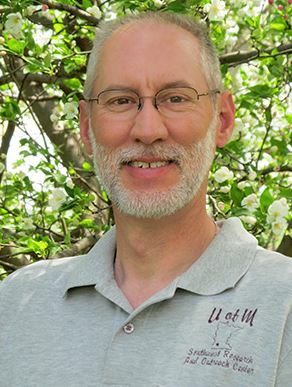 Jeff Strock, is an Applied Soil Physicist with expertise in soil-water-plant relations, drainage water management, water quality and applied science education. In addition to participating in research data collection and synthesis related to controlled drainage and drainage water recycling, he will serve as the lead researcher in controlled drainage and co-lead education activities. Larry Brown, is an Extension Agricultural Engineer with experience in education through the Overholt Drainage School and helped in developing the Wetland Reservoir Subirrigation System (WRSIS). He will participate in data collection and synthesis and education activities while also serving as co-lead for Extension activities. 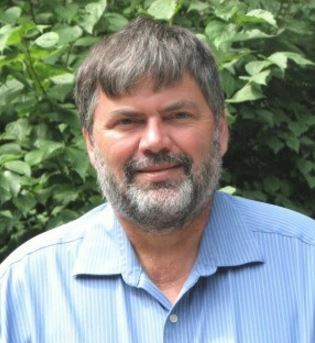 Brent Sohngen, is an Agricultural Economist with expertise in farm management and climate change analysis. He will participate in data synthesis and economic analysis for decision support systems. One of the primary objectives of the Transforming Drainage project is to foster collaboration among a wide network of stakeholders. This project aims to bring together academic researchers, agencies, and private sector partners as well as engage local stakeholders including agricultural producers, watershed coordinators, and others to provide the research based information and decision support tools needed to implement drainage water retention practices. 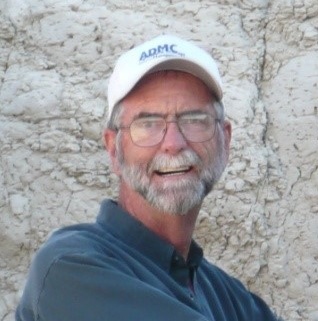 Norman Fausey, is a retired Research Leader and Supervisory Research Soil Scientist. 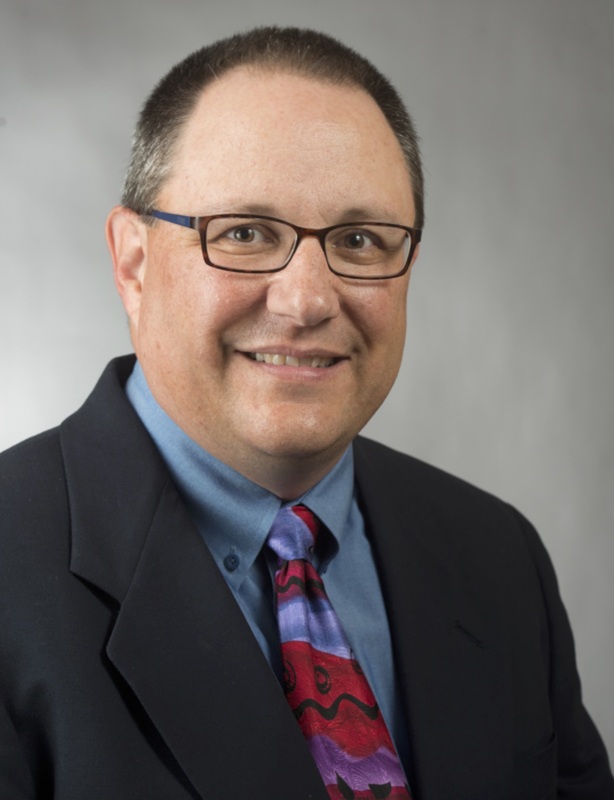 His research has focused on innovative water management strategies in the Midwest such as controlled drainage, subirrigation, and drainage water recycling. 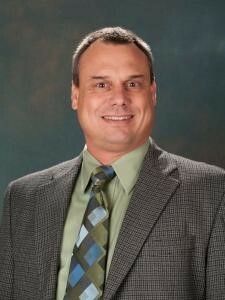 Kevin King, is a Research Leader and Agricultural Engineer. 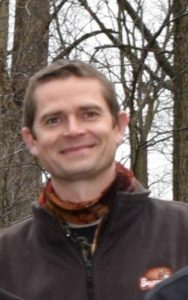 His research focuses on the watershed scale interactions of weather, soil, water, plants and land-use management on hydrologic processes and their relation to water chemistry. 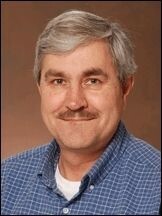 Barry Allred, is a Research Agricultural Engineer. His research experiences have included the design and evaluation of wetland-reservoir subirrigation systems (WRSIS) as drainage water recycling systems in Ohio. 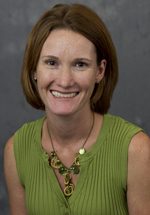 Lindsay Pease, is a Research Agricultural Scientist for the Soil Drainage Research Group. Her research evaluates non-point source nutrient loss in tile drained agriculture and water management practices such as controlled drainage, that can control their in agricultural watersheds. 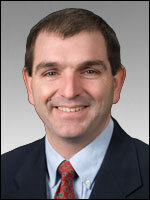 Mark Tomer, is a Soil Scientist at the National Laboratory for Agriculture and the Environment. He has led the development of the Agricultural Conservation Planning Framework, a spatial tool that evaluates opportunities to implement a wide range of conservation practices such as controlled drainage and saturated buffers. Chris Hay, is a Senior Environmental Scientist. His work has focused on the design and evaluation of conservation drainage strategies in agriculture and programs to increase practice adoption. Tom Scherer, is an Associate Professor and Extension Engineer in the Department of Agricultural and Biosystems Engineering. His ares of expertise include subsurface (tile) drainage design and subsurface drainage water quality. 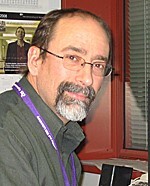 Gary Sands, is a Professor and Department Head in the Department of Bioproducts and Biosystems Engineering. His research and Extension work focuses on managing water on agricultural landscape in order to meet agricultural productivity and water quality goals. 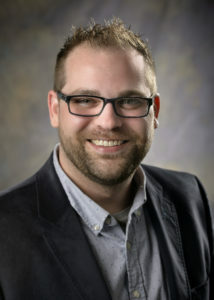 Jeppe Kjaersgaard, is a Research Scientist for the Division of Pesticide and Fertilizer Management. He is currently actively involved in evaluating practices such as controlled drainage, saturated buffers, denitrifying bioreactors, and others in the Red River Valley. 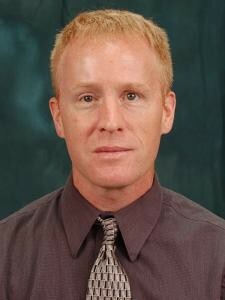 Richard Cooke, is an Associate Professor in the Department of Agricultural and Biological Engineering. His research has focused on the design and evaluation of various drainage water management approaches including controlled drainage and denitrifying bioreactors. 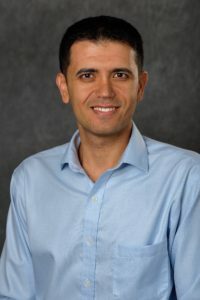 Ehsan Ghane , is an Assistant Professor and Extension Specialist for the Department of Biosystems and Agricultural Engineering. His interests include water quality and agricultural drainage and he works to provide education in these areas to diverse groups. Stephen Jacquemin, is an Associate Professor and Research Coordinator in the Department of Biology. 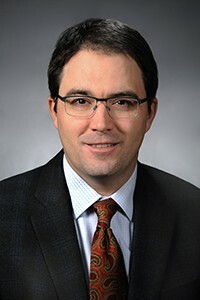 He currently leads research activities evaluating drainage water recycling and saturated buffers at an experiential site in the Western Lake Erie Basin in Ohio.